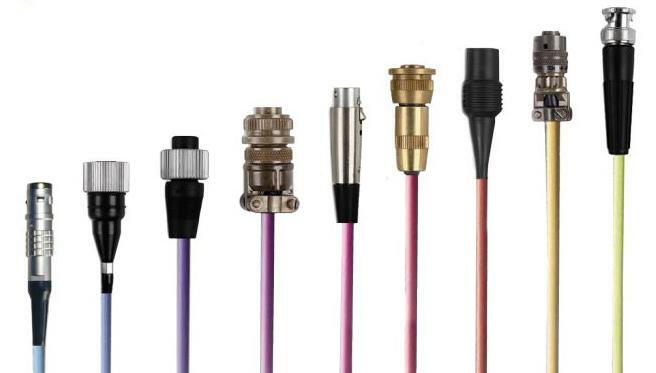 Wilcoxon's Helpful Cable Guide | TALON Technical Sales, Inc.
Do you know what cables are required for your application? Are you confused by the choices, and need a little help? It's important to consider the application and environment when selecting a cable to be used with a sensor. Cables used with sensors are exposed to the chemicals, temperature, and hazards of the environment where the sensor is mounted. including application examples, cable and connector selection information and useful tech tips.